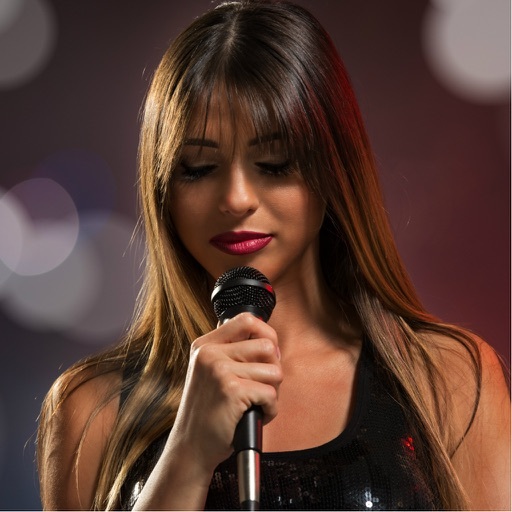 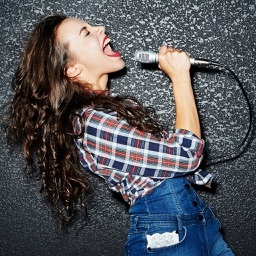 Tips on how to sing better and improve your voice. 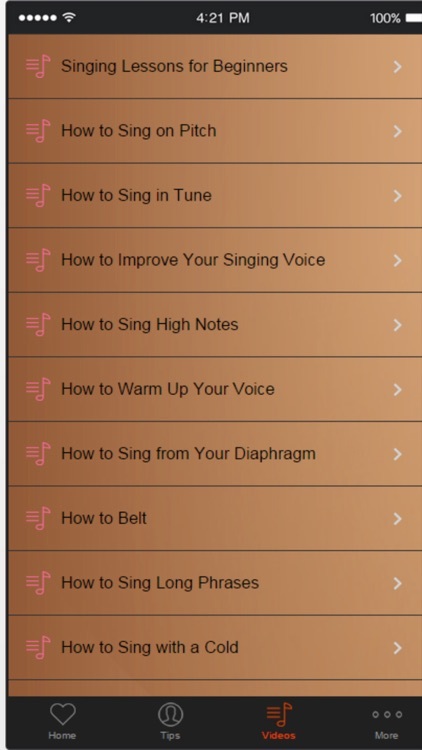 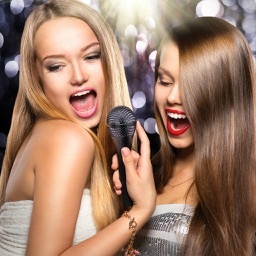 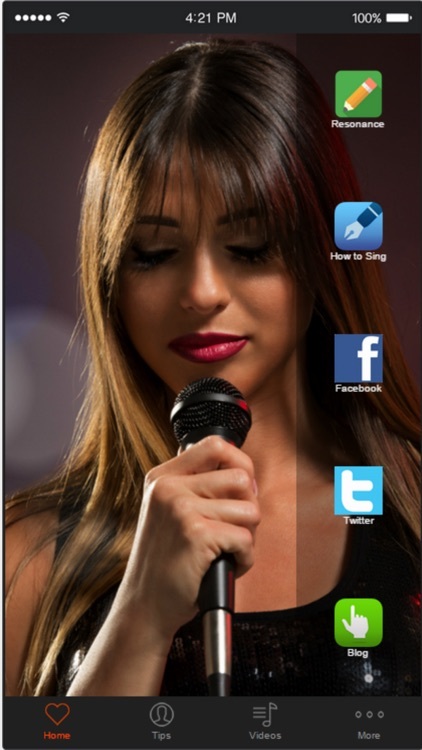 The best singing resource app for improving your singing and vocal techniques. 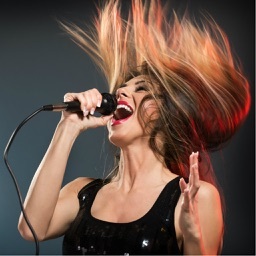 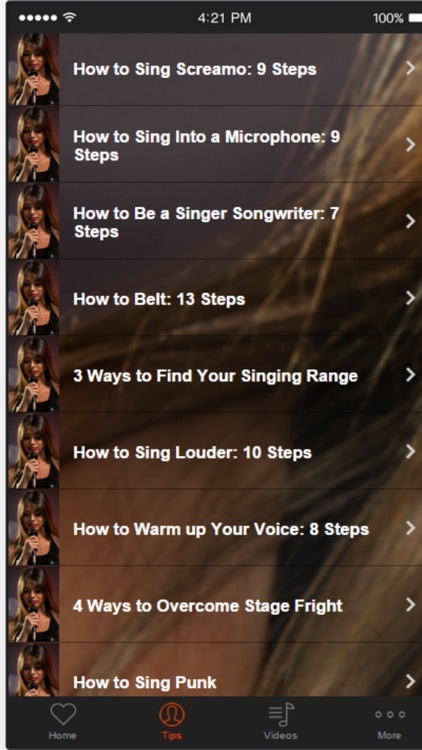 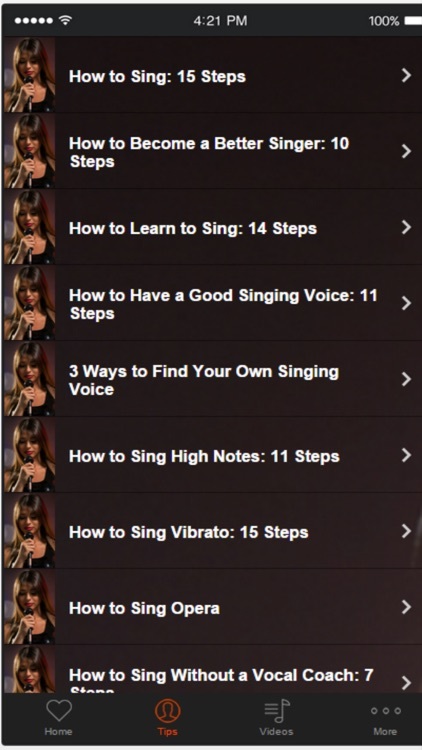 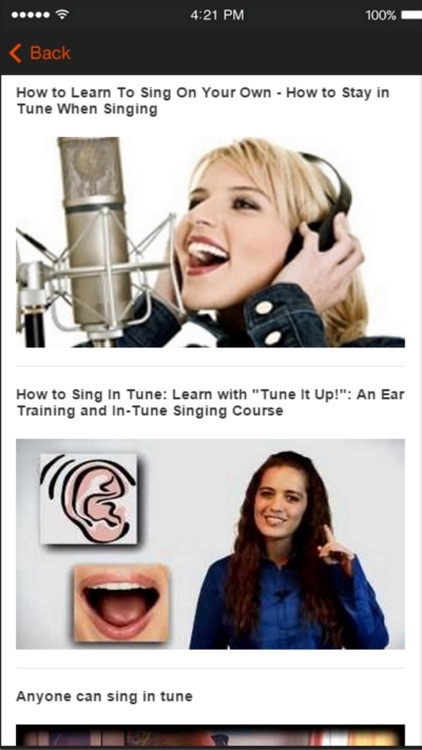 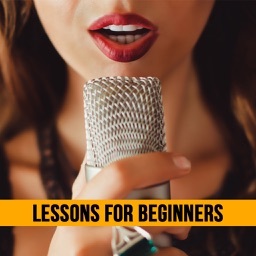 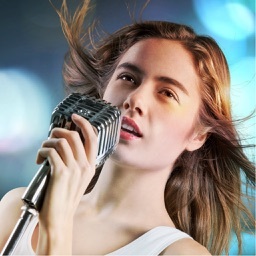 Learn How To Sing Better with videos,these videos will really help you out!